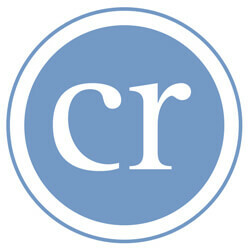 Nick Hinke built an impressive resume at The John Carroll School in Bel Air: atop a class of 162 students, National Honor Society, Spanish Honor Society, Fellowship of Christian Athletes and central defender on the soccer team. 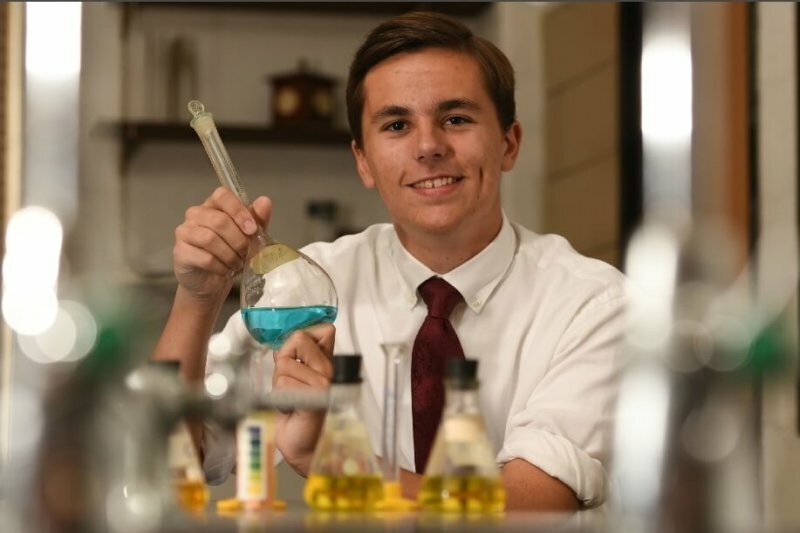 There was his senior project, in the pathobiology department at The Johns Hopkins Hospital, researching how chemotherapy drugs affect the heart. Hinke, however, left an even greater impression on his community. 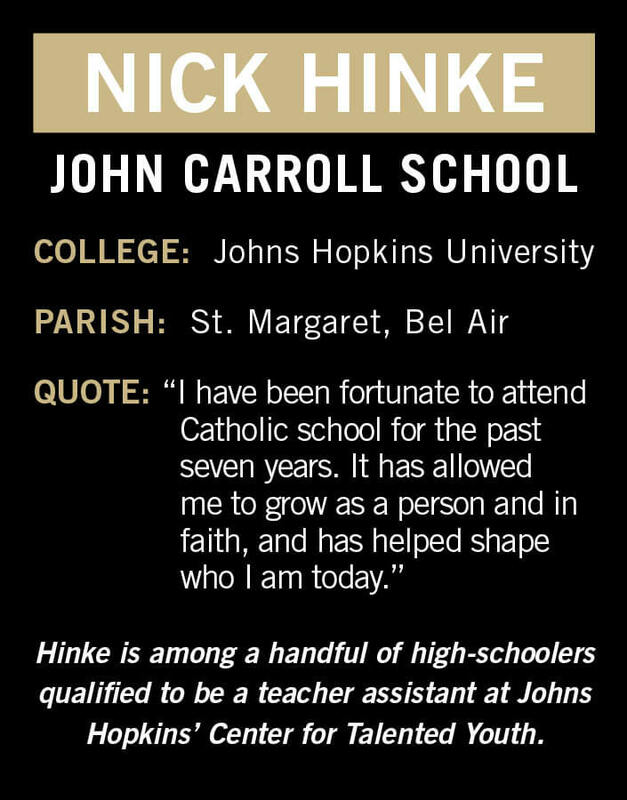 Hinke’s acts include serving meals at Our Daily Bread, teaching faith formation classes at his church, St. Margaret in Bel Air, and building homes with Habitat for Humanity. Hinke will head to Johns Hopkins University in the fall, where he will study mechanical engineering – something he became interested in while taking summer courses as an elementary school student in another Johns Hopkins program, the Center for Talented Youth (CTY). According to CTY, it identifies and develops the talents of the world’s most advanced K-12 students, who must test to enter the program. Hinke was one of the few high school students selected as a summer teacher assistant (TA) for the CTY Intro to Robotics course, which he took in the fifth grade. This summer will be his third as a TA.